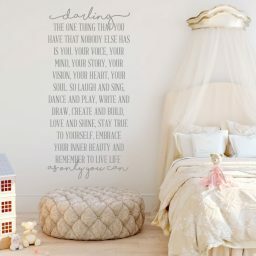 The bedroom is a special place, whether you’re single, married, or married with kids. 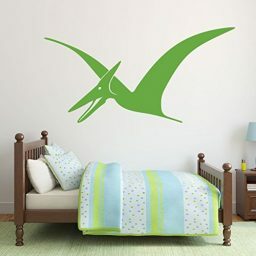 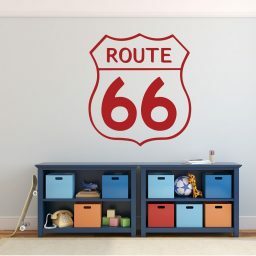 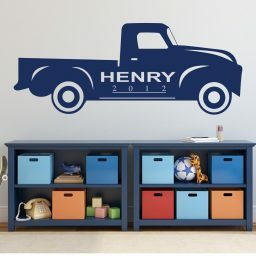 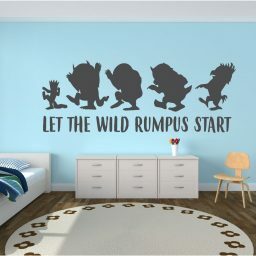 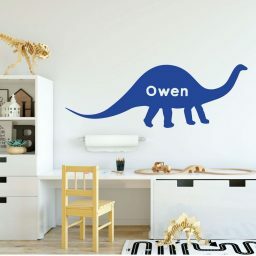 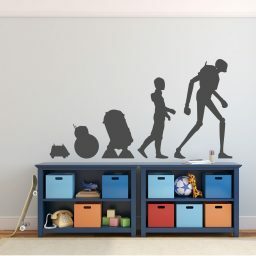 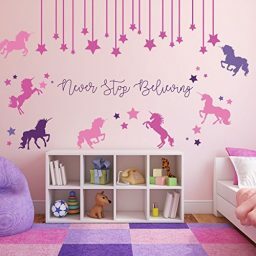 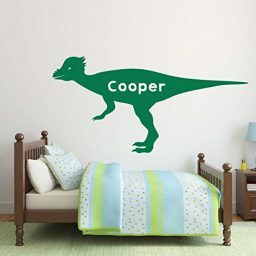 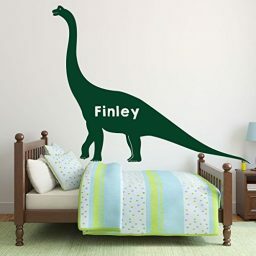 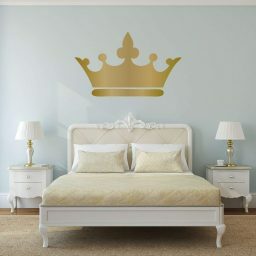 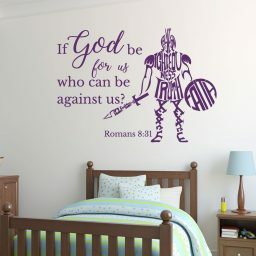 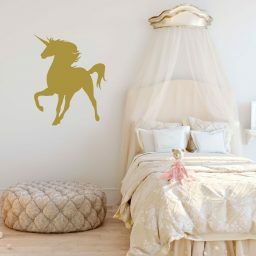 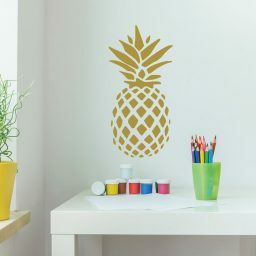 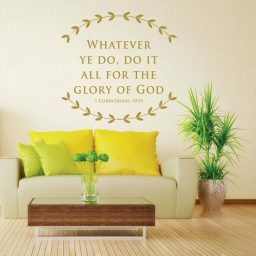 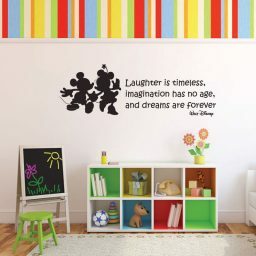 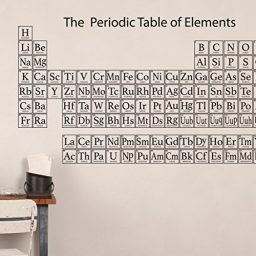 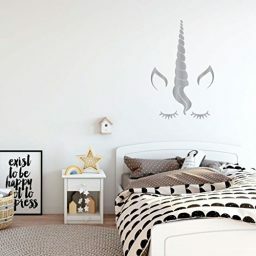 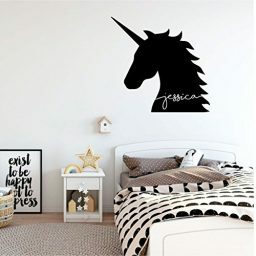 Give your bedroom your own custom flare with a vinyl wall decal from CustomVinylDecor.com. 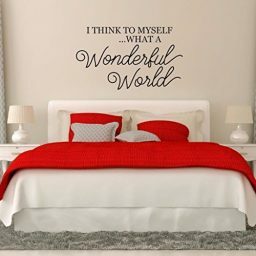 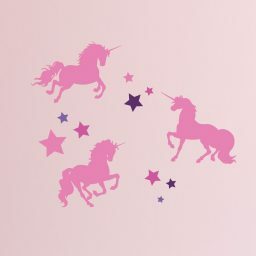 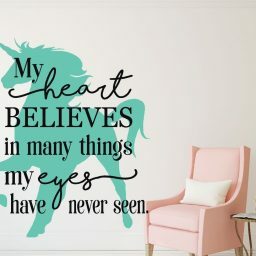 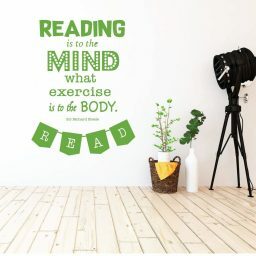 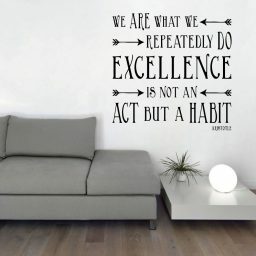 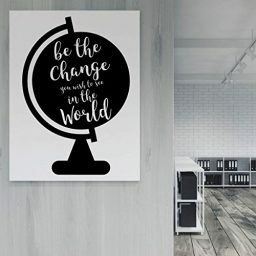 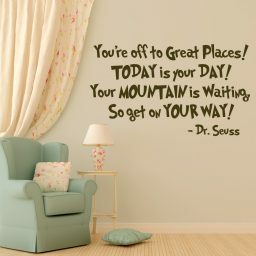 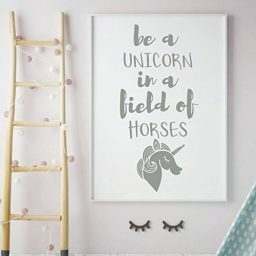 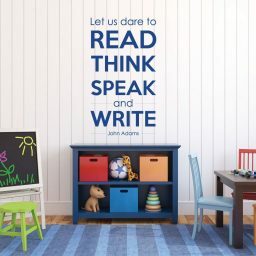 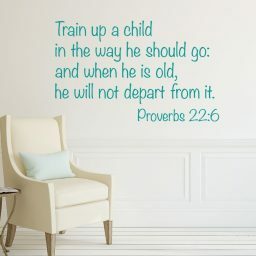 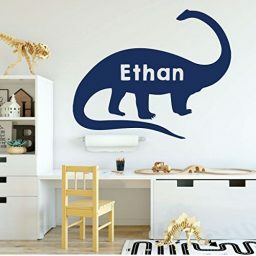 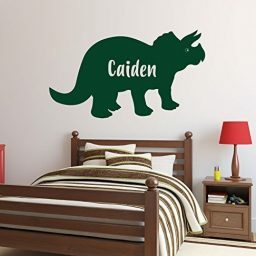 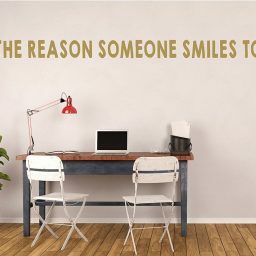 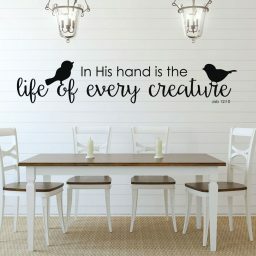 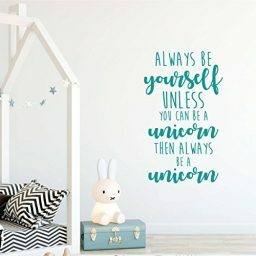 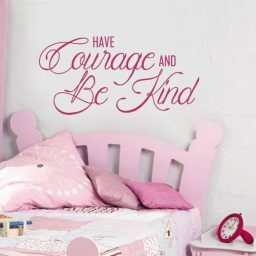 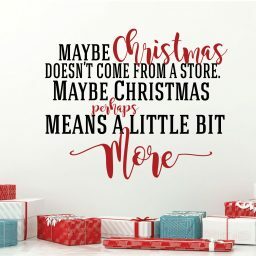 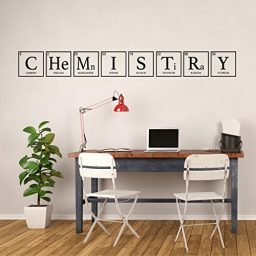 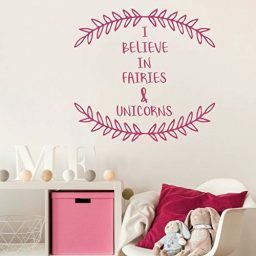 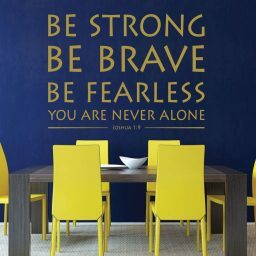 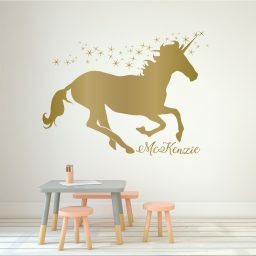 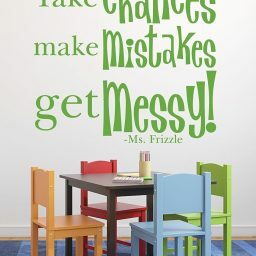 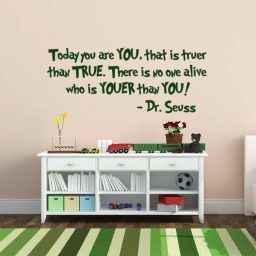 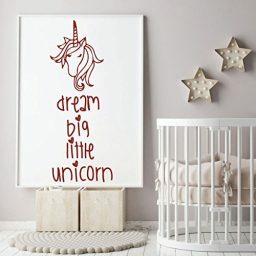 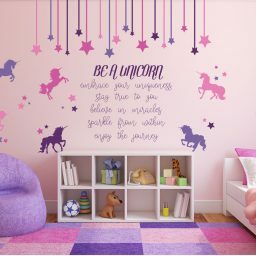 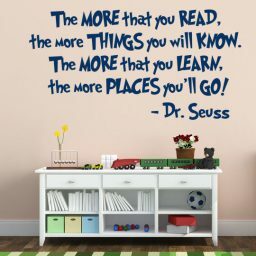 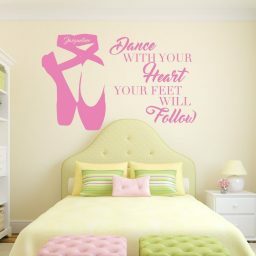 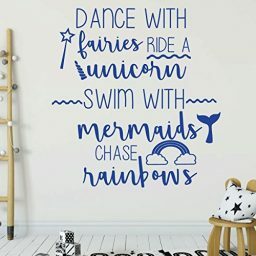 We have bedroom themed wall decals in lots of different colors, including silhouettes and murals, quotes and lettering, and other creative styles meant to give flavor and personality to your bedroom, or the bedroom of someone you love.